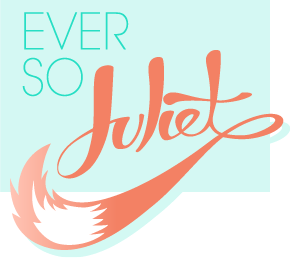 Ever So Juliet | Edinburgh lifestyle blog: I heart Autumn! So you may or may not know that I have a fledgling youtube channel which I've put a couple of tutorial videos up on, but have not really done much with. Well, that's going to change! I love chatting and I love watching chatty video bloggers, so I'm going to give it more of a go. 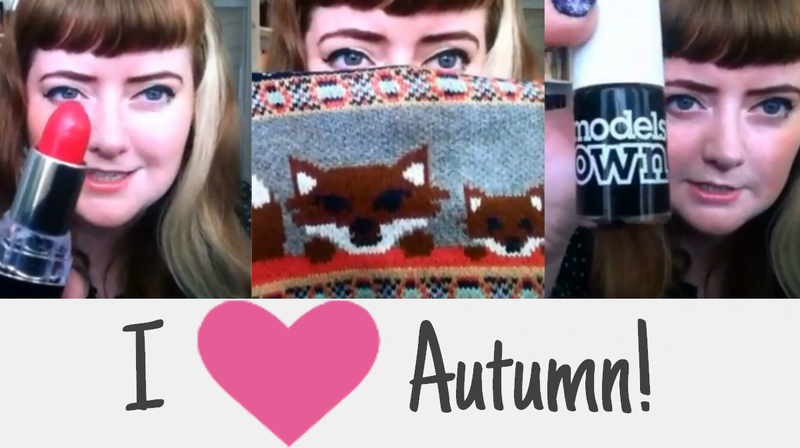 For my first chatty video I am copying Lauren from Laurenella & have filmed the I heart Autumn tag, where I answer some questions about how lovely and fun Autumn is. I tried to explain the concept of video-blogging and tags to Craig before doing this and he gave me SUCH a weird look. I promise this isn't weird. I'm giving myself the challenge to post a new video at least every fortnight... we shall see how well it goes! If anyone has a suggestion on fun topics to film OR a tutorial you'd like to see, let me know. Also, if you'd like to subscribe to my youtube (and join a group of, ahem, four amazing people) then you can do so here. Thanks for watching! (please don't laugh at me). I'm with Leisha on this one! That jumper is adorbs. How lovely is your accent?! I love hearing bloggers accents hehe. Love your sparkly nails. YAY! I love watching your videos. And that jumper is so rad. Aw, thank you for watching! I don't think most men understand blogging in general haha. My boyfriend just smiles and nods when I talk about it! So cute! I can't wait to see your videos! Ahh awesome, well done on having the guts to do this, I'd be way too chicken but your videos are awesome! I love your accent and I love your hair! !